“African Cats” prize winner announced! 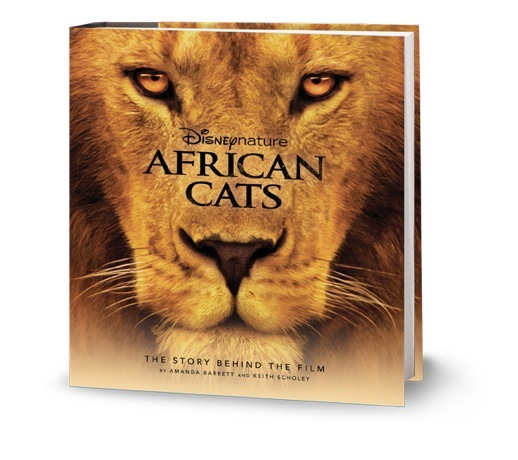 It’s for Disney Nature’s new movie, “African Cats,” which came out April 22. The folks at Disney were gracious enough to donate a copy of the book for us to raffle off, and the lucky winner is … Arlo Mizell! 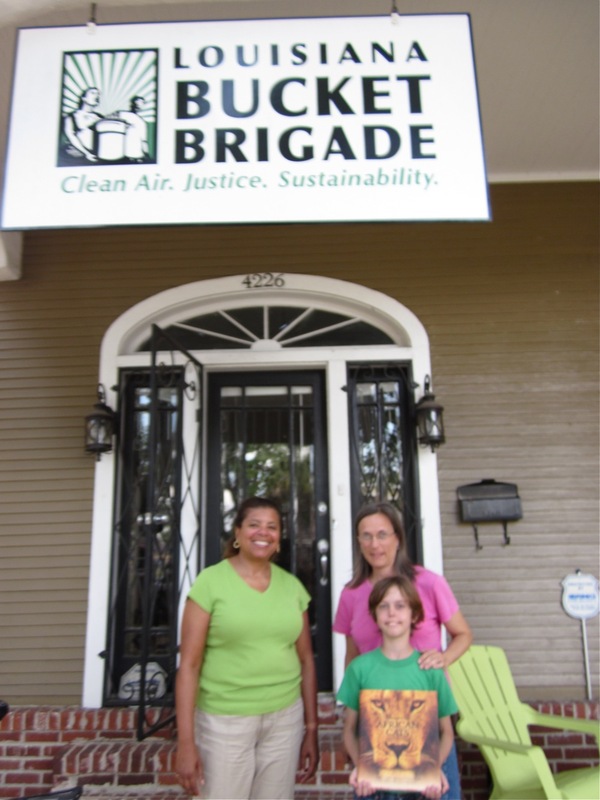 The 9-year-old New Orleans resident stopped by the LABB offices last week with his mom, Cathe Mizell-Nelson, to pick up the book. Congratulations, Arlo! Arlo Mizell, pictured with his mother Cathe Mizell-Nelson and LABB's Lenora Gobert. Categories: African Cats | Permalink.